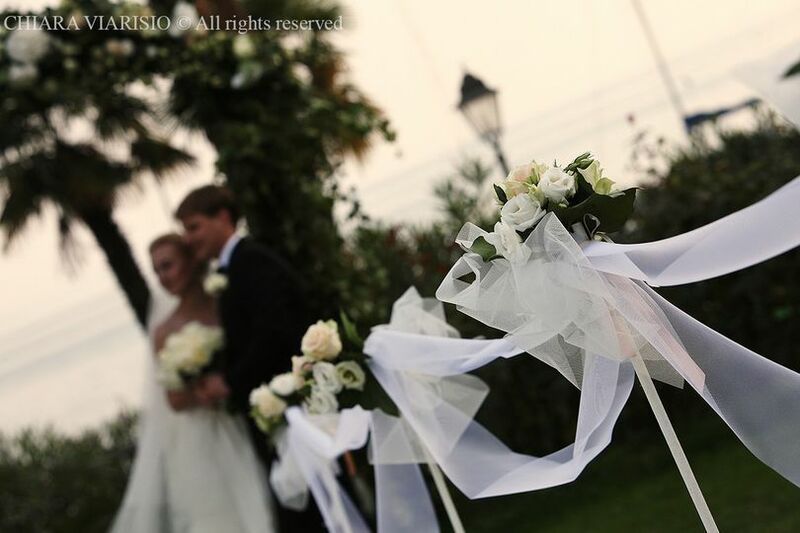 We arrange legal, religious, symbolic destination wedding in Italy. 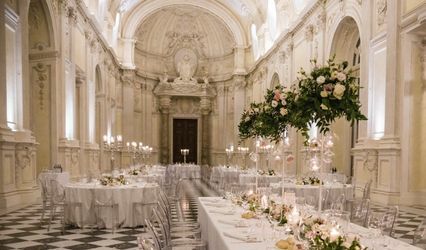 You will able to choose among amazing wedding locations in Italy : uou will have the opportunity to dive into a real Italian Lakes wedding or breathe the pure air of Piedmonts hills or stair at the astonishing sunset of the Italian sea of Liguria. 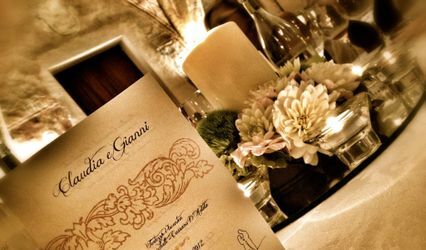 We are based in New York City and we were planning a wedding in Alba. 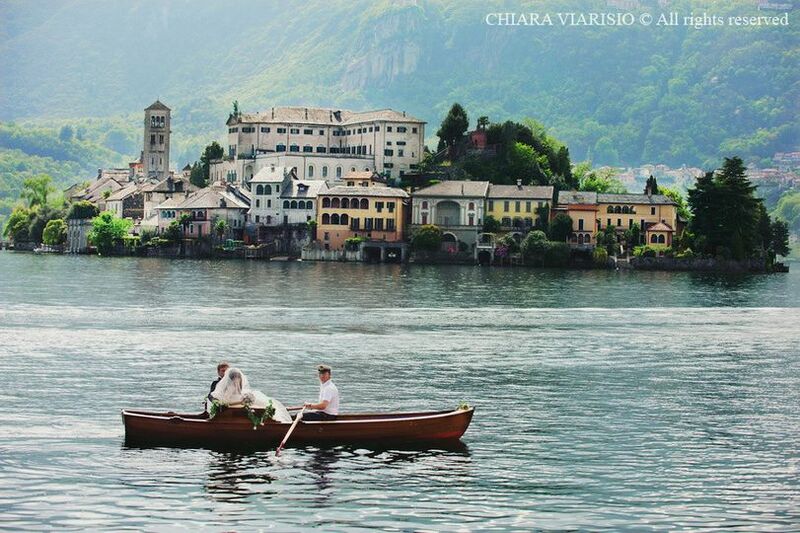 We came to Chiara because of glowing online reviews and they were not exaggerated. 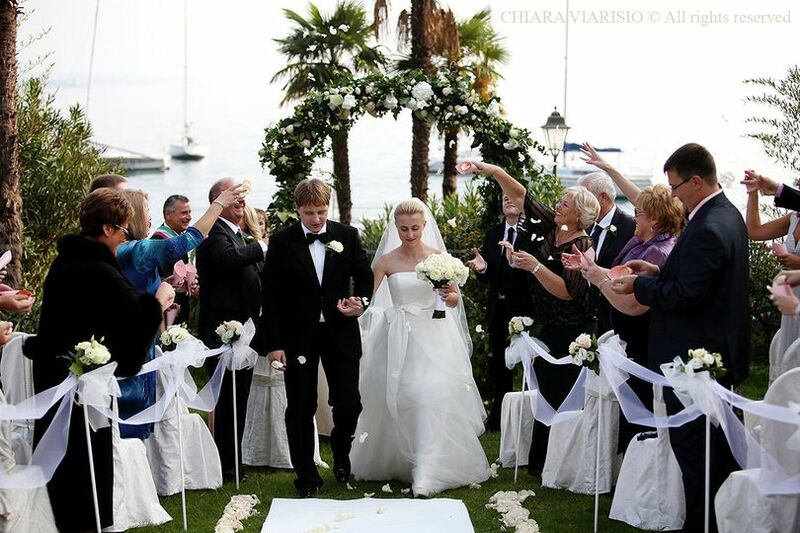 Chiara made the whole wedding process a breeze for us: from walking us through the somewhat lengthy process of obtaining legal permission to marry in Italy, to hiring the very best and most trustworthy people to take care of all aspects of the ceremony: hair, makeup, flowers, printing, magical venue, food, translators, transport, absolutely everything. She even went above and beyond to help us organize our rehearsal dinner! 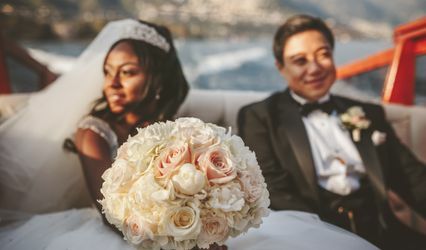 All of her staff were as competent, kind and detail-oriented as she was, and all they wanted was to ensure that we had an amazing time. 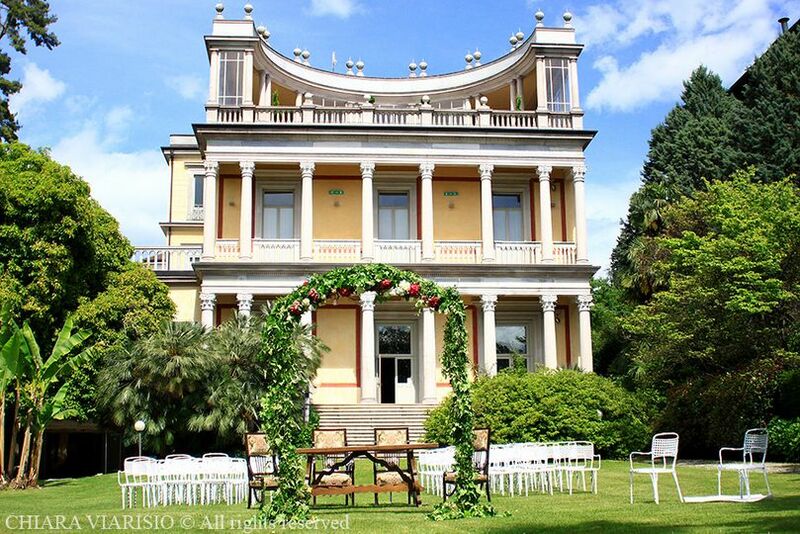 Her staff member, Francesca, served as our translator at our ceremony and did a fantastic job - our guests highly praised how well she did. Chiara was always easily contactable and would reply promptly. When WE made organizational mistakes, she was incredibly gracious in correcting them and making sure that nothing went wrong. 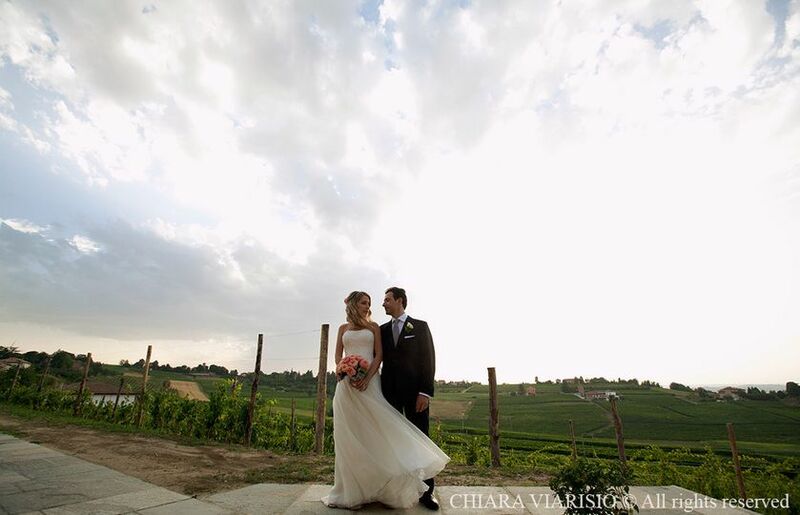 We cannot recommend Chiara highly enough and we are so grateful to her for planning the perfect day for us. 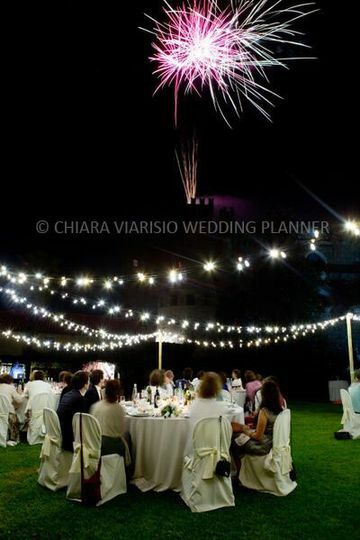 Chiara did a great job organising our wedding. 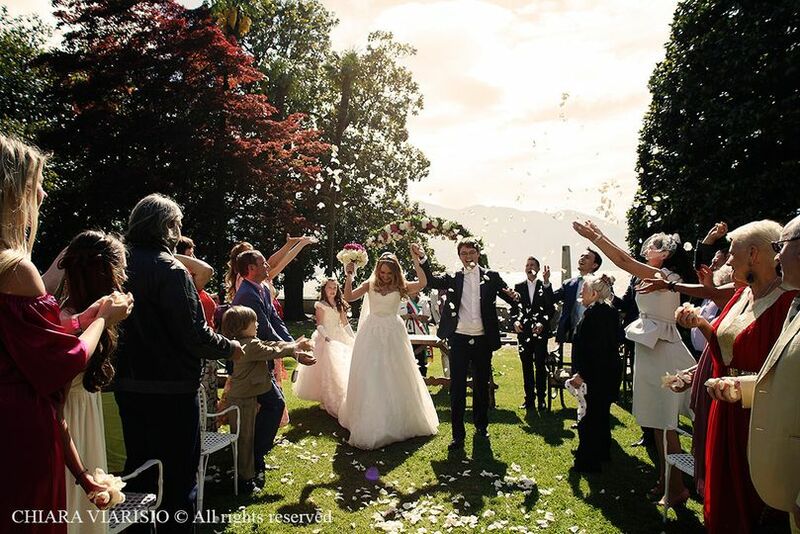 We are a couple from London and Chiara planned the wedding with us completely remotely and did a fantastic job making us feel at ease that we were in safe hands, and the day was fantastic. 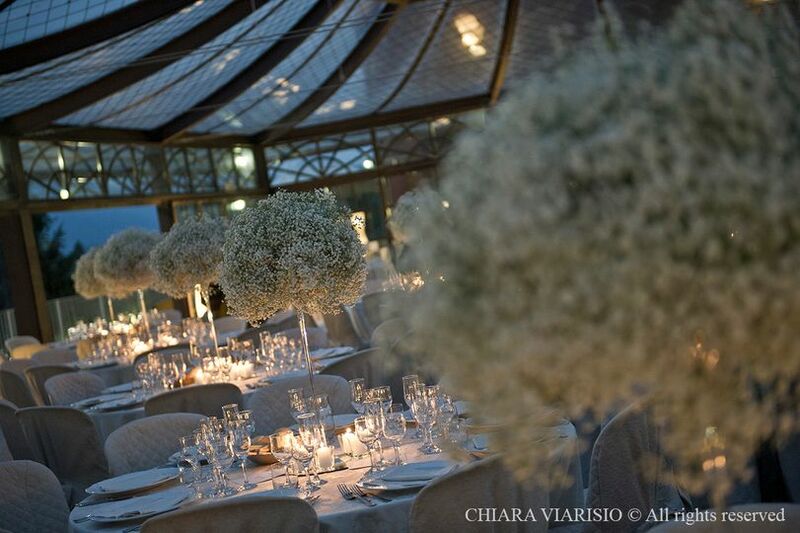 Thank you Chiara!